Facts about AUDI !!! In 1899 August Horch established a company “August Horch & Cie” and named the car brand as HORCH. Due to dispute with his business partners, he was forced out of the company in 1909. In the same year he established a new company “AUDI”. 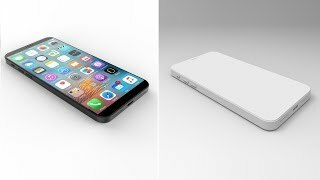 This is a design based on the leaked images and information about iPhone 8 on the internet. I have combined the designs of old versions and the leaked information. 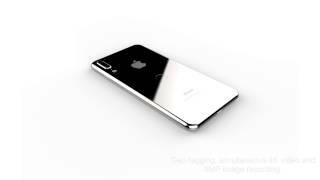 This is a design based on the leaked images and information about iPhone 8 on the internet. 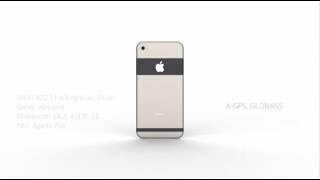 This is a fan made concept design of the upcoming iPhone 7 / 7 Plus by Apple Inc.